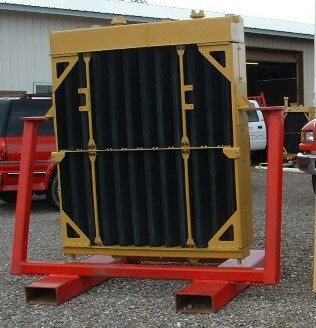 See details below for specifications on this reconditioned radiator group. Notes: Reconditioned radiator group, also has some parts of 2W0166 radiator group. This group consists of 46 part reference numbers that individually would have a sub- total cost new of $16,861.78. 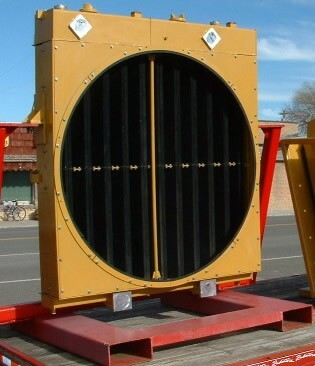 The radiator group offered here is reconditioned, assembled, and tested to the highest standards. **exchange must be returned within 21 days or full core credit may not apply, even if the core meets full rebuild credit criteria.